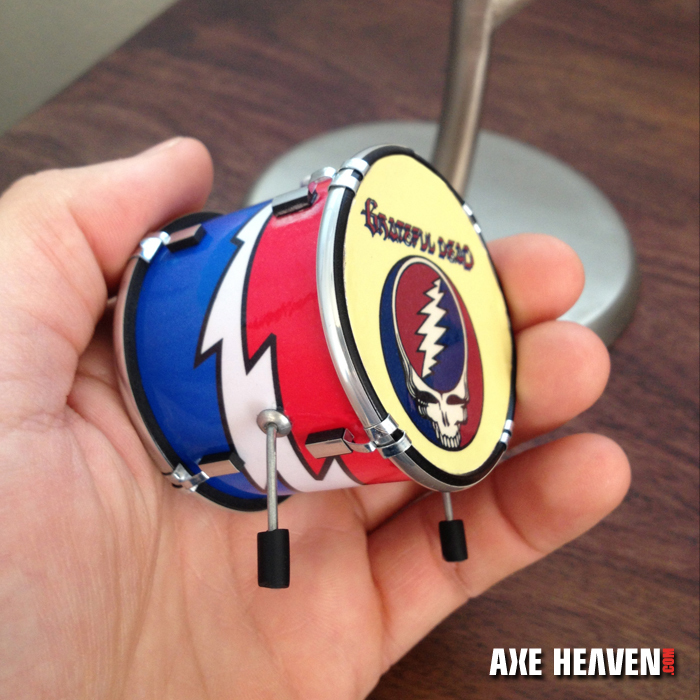 Promo miniature drum ornaments are great for promotional marketing, custom corporate gifts, and event décor. 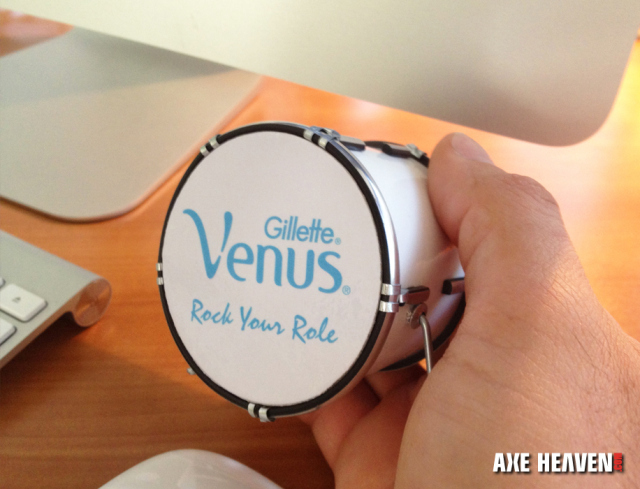 AXE HEAVEN® wants to make personalizing an event or artist merchandise easy. 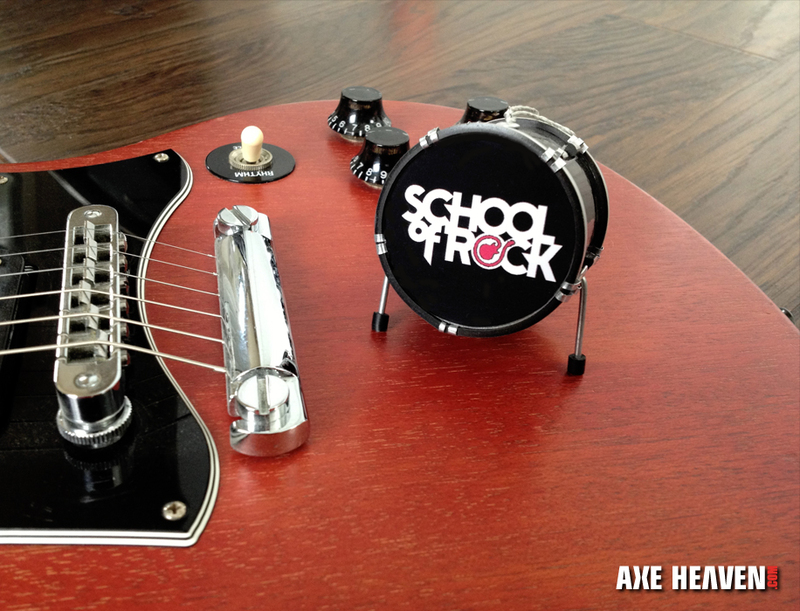 We are now offering custom miniature drum ornaments. Our mini drum ornaments are great for artist merch stores, unique Event Décor, promotional marketing, custom corporate gifts, and unique holiday decorations. There is no limitation to what we can custom make for you. Choose your favorite drum and get started. Each piece has a high quality full color laminated graphic on the front of the bass drum and has limitless options for the side surrounding graphics. Rock out your rearview mirror, holiday tree or simply display it on your desk. Contact one of our friendly sales representatives for more information, or a quote tailored for your specific promo drum ornament needs at sales@axeheaven.com.